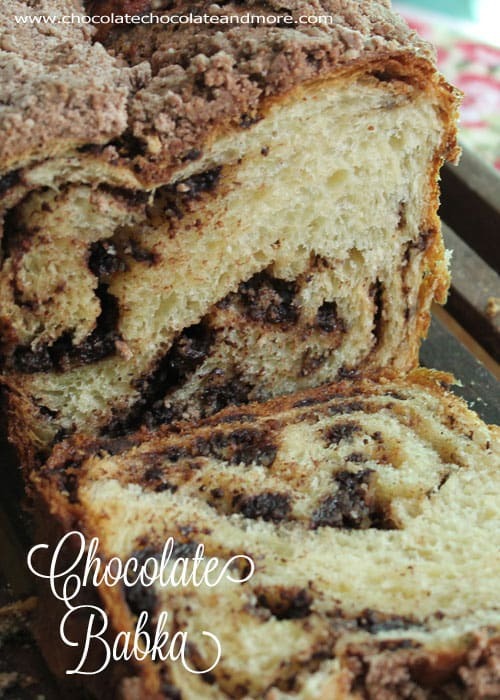 Chocolate Babka - Chocolate Chocolate and More! 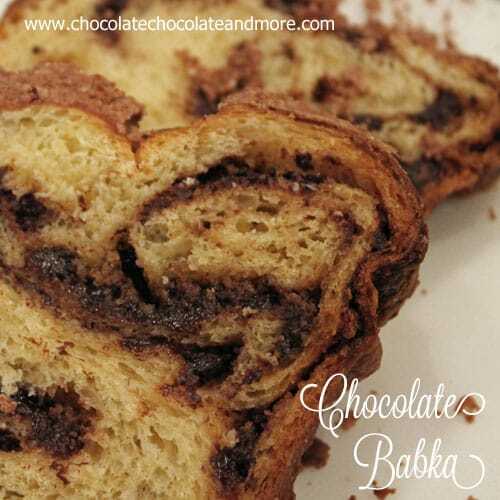 Chocolate Babka-ribbons of chocolate swirled through a pasty-like bread. I love bread baking. I love playing with yeast. Not everyone does. I get it. For years, making bread from scratch used to intimidate me. But there is something about tasting fresh baked bread. Once you’ve had it, fresh from your own oven…can I say life changing? Yes, I really do think it’s life changing. At least as far as your bread tastes go. Now don’t get me wrong, I buy loaf bread, every week. For the kids to use for sandwiches, for hubby to make toast in the morning. But I also try to make some sort of bread, using yeast, every week. First off, I love it! Second, and I’m going to get all technical on you, the yeasty beasties get in your air, the more you use it, the better your bread will get as you continue. Told you, all technical. But it’s true. If you’ve never made bread before, I want you to go try Simple White Bread or Buttery Soft Pretzels. Both of these are great recipes for a beginner. You have to start somewhere. Both are family favorites. My girls make both of these all the time, especially the pretzels, a favorite weekend treat in this house. Once you’ve become friends with the yeast, you’re ready for this recipe. Don’t let the directions intimidate you. Yes they are long, yes you won’t be able to eat your bread until at least 24 hours after you first start your dough. But this recipe really isn’t that hard. You don’t have to worry too much about the times. This is a slow rise dough. And the longer you let it rise, the more fluffy, pastry like, melt in your mouth, incredible this bread will be. I recommend starting this on a Friday night, baking late Saturday for the perfect Sunday morning treat. This is a terrible picture but just look at the ribbons of chocolate swirled between those beautiful air bubbles in the bread. Making the dough- Combine yeast and warm water in your mixing bowl (a stand mixer is best) stir with a wooden spoon just to combine. Let rest for 5 minutes. Add milk, sour cream, egg yolk and 1/2 cup flour. Beat with paddle attachment until combined and smooth. Gradually add in remaining flour, dough will be stiff, a big lump. Add egg, sugar and vanilla and beat until combined, dough will become wet and gooey again. Add in butter, one tablespoon at a time, beat for 2-3 minutes until butter is completely incorporated. Butter a large bowl, transfer dough into your buttered bowl, cover with plastic wrap and let rise in a warm place until doubled in size, about 1 hour to 1 hour 30 minutes. Stir the dough to Punch it down, will still be sticky. Re cover bowl and place in refrigerator overnight. Generously dust a large sheet of parchment paper with bread flour. Transfer dough to parchment paper and roll out to the size of a large cookie sheet. Transfer dough (on parchment paper) to cookie sheet, cover with plastic wrap and refrigerate 2 hours or until firm. For filling-Combine almonds and sugar in a food processor or handy dandy chopper. Pulse until almonds are finely ground. Add remaining ingredients except for chocolate. Pule again till well combined. 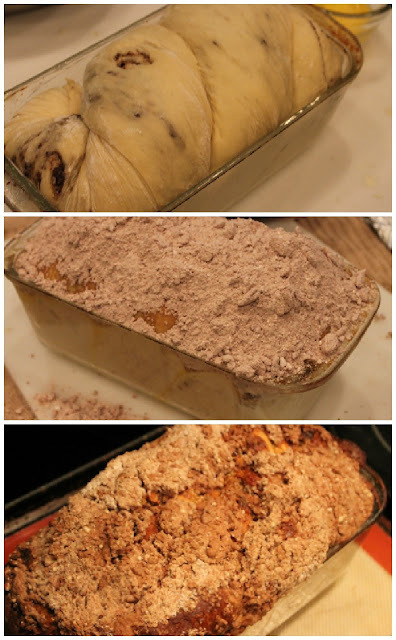 Cover and refrigerate for at least an hour. Assembly- Spread almond filling over dough to within 1 inch of edges. Next sprinkle chopped chocolate over top of filling, again, just to within 1 inch of edges. 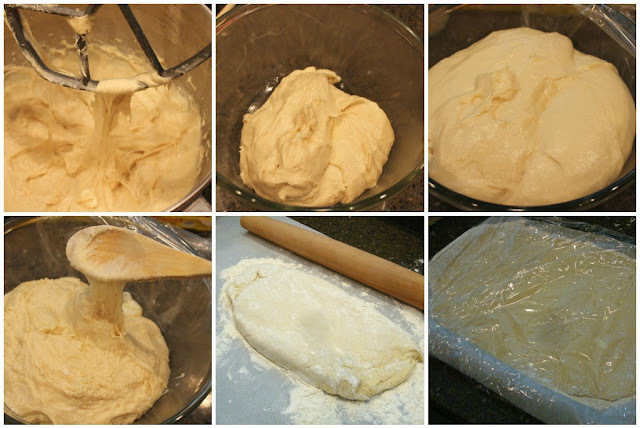 Starting from a short end, roll dough, try to keep it a tight roll, dusting off any excess flour as you go. A pastry brush works great. Pinch ends to seal. 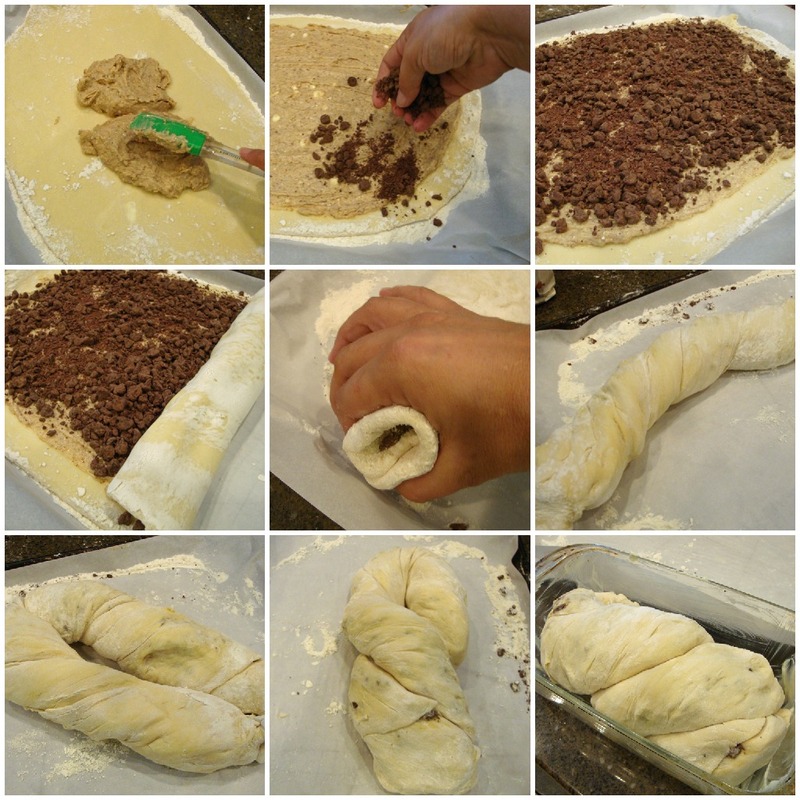 Twist dough, grabbing at each end, twist in opposite directions, like wringing out a towel. This will stretch your dough to about the length of your tray. Fold dough in half so ends are together. Twist again, just to create a nice twist. Place loaf in a well buttered loaf pan. Cover with buttered parchment and let rise in a warm place for 2 hours. If you've ever wrung a wet towel to get the water out, that's the motion you want to do with your twisting. Don't be afraid of the dough, it's pretty tough. For streusel- Stir to combine sugar, flour and cocoa in a medium bowl, cut in butter using the back of a fork, 2 knives or a pastry blender. Refrigerate until chilled. Brush risen loaf with beaten egg, be generous. Sprinkle top of loaf with your streusel. again be generous. Bake in a preheated 350 degree oven for 1 hour to 1 hour 10 minutes. You want your loaf a golden brown and the top to spring back when pressed down lightly. Remove from oven to cool on a rack for 30 minutes, Gently loosen sides with a butter knife and then let cool completely before removing from loaf pan. To store, wrap tightly in aluminum foil. If you’ve ever wrung a wet towel to get the water out, that’s the motion you want to do with your twisting. Don’t be afraid of the dough, it’s pretty tough. Well this brought back memories! I’m still a bread novice but I did grow up with European parents and babka was a staple in our house. Nice! I am in the “scared to mess with yeast” category. I have made pizza dough and that is it!!! This bread though looks amazing and totally worth conquering my yeast fears!!! Jocelyn, I know you can conquer yeast, just start out slow and easy. You’ve done pizza dough so I know you’ll be able to defeat any recipe you try. I love babka. I grew up with it, and I always tell myself I’m going to make it. One of these days, I will. I’m not afraid of yeast, I’m just impatient with it! Susan, I know what you mean about impatient. I want it now! I hate waiting for anything good but this was totally worth it! Yeast doesn’t scare me! So I know I would love this…I love chocolate babka from Panera but don’t like to pay for treats. Totally going to try this Joan, pinned! Panera has Babka? I’ve never seen it there, I’m going to have to look for it next time, just for research purposes, of course. I’ll admit I have not had the best results with yeast breads but for this I am willng to give it another try. 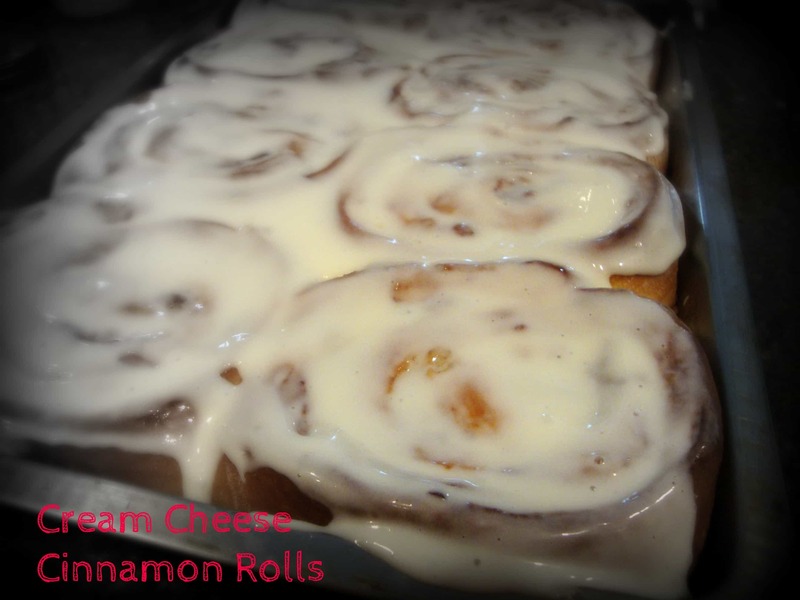 This will be a great breakfast treat this weekend! Erin, don’t give up on yeast, the more you use it, the friendly it gets. It’s the yeasty beasties in the air! Oh yes, me and yeast are good friends. 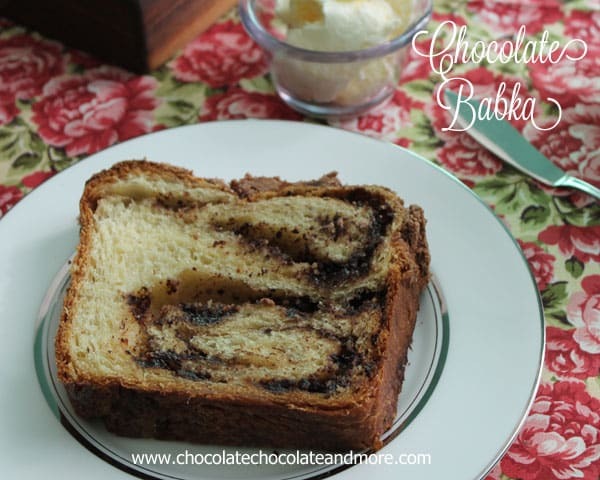 And I have been wanting to tackle Chocolate Babka for awhile! Yours look delish! Mmmm this bread looks so wonderfully delicious!!!! YUM!! Looks yummy!!! I remember that my mother discovered babka after the Seinfeld episode. Didn’t they think the chocolate was the better one? I really like the cinnamon babka, too. Yum, yum! My hubby was talking about the Seinfeld scene while eating this but we do that in our house, quote movies and TV shows, lol. I have never heard of Babka before. I think it may become my new friend! I, too, used to be afraid of making anything with yeast, but I love it now! Thank you so much for sharing your wonderful recipe on Foodie Friends Friday! I know people will love it! I know I do! Cynthia, I’d heard of it but never had it before. If you make it you will fall in love, I promise! 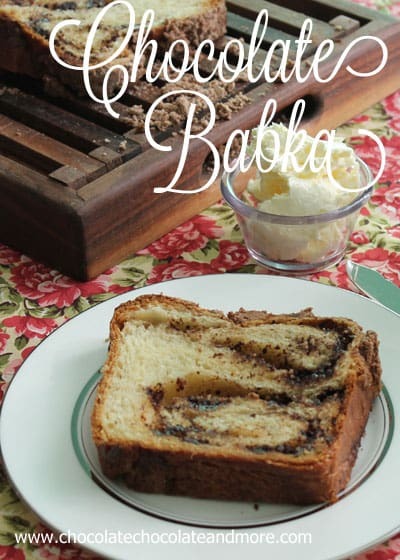 Your Babka looks amazing! I am one of those who is a little intimidated by bread baking. Christin, just start out with a few easy recipes and keep at it. Also make sure your yeast is fresh and you can use the fast acting kind to speed everything up in bread recipes. Oh my goodness this Babka looks delicious. It’s definitely a weekend project but well worth the wait. 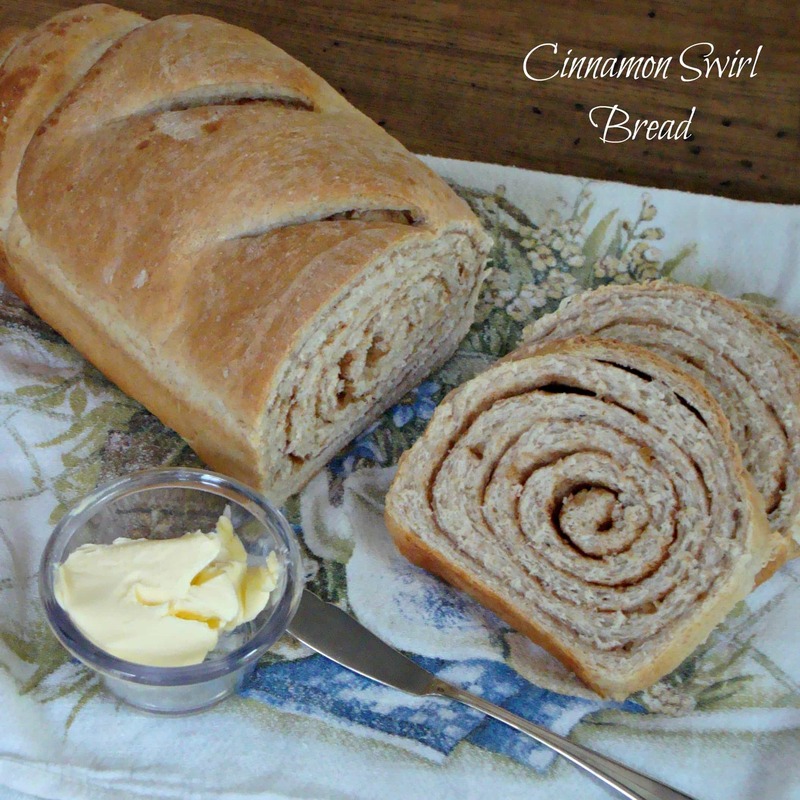 I just started my homemade bread making for the season today so I’ll add this to my list. Thanks so much for linking up to Creative Thursday. Can’t wait to see what you share this week! Have a wonderful week. That looks gorgeous! I’ve been experimenting a lot with yeast breads this year. A lot of failed recipes, but it was worth it to get to a few great ones. I can’t wait to try this – it looks so good. I love homemade bread as well. Definitely had a few fails though but I keep going. This looks awesome. I will have to try this for sure. Oh my gosh, Joan, this looks incredible. My family makes a traditional Easter bread that is the Ukranian version of Babka, but if I weren’t about to pop, I’d be adding this to our Easter menu. I am pinning to make another time for my family!